Our three-year Graduate Development Program is tailored to ensure you have the foundations to build a career, obtain skills that will enhance your personal development and feel rewarded along the way. 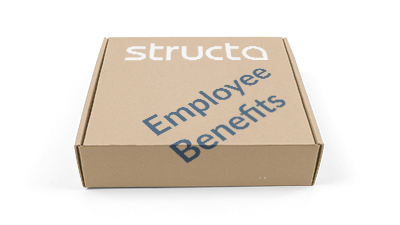 Your journey will begin with your introduction to Structa, our company, our values and our core competencies. 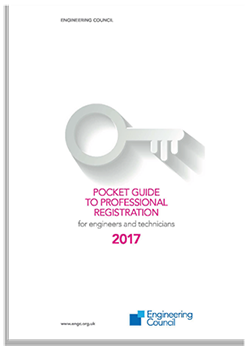 Your skillset will be broadened by an introduction to the teams within our organisation and the different services we offer. The initial two-year period will introduce you to our Civil, Structural and Geo-environmental engineering teams, allowing you to assess your skills and set goals for improvement and continue your personal development. You will be mentored along your journey by a Partner in the business who will advise and guide your career to ensure you get opportunities to work on challenging projects that will add value to your training. 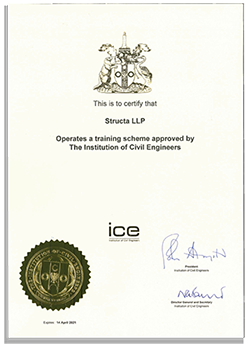 At the end of the initial three-year programme, you will be a highly capable engineer and you will be supported and mentored to pursue a professional qualification with the ICE or IStructE.